Kristi Double of Swanton pats the head of a Suffolk lamb owned by Morgan Szozda. Friends head skyward on the ferris wheel. Ella Mishka of Swanton puts, Pozor, her two-year-old Dutch sheperd, through the paces of a novice obedience competition. 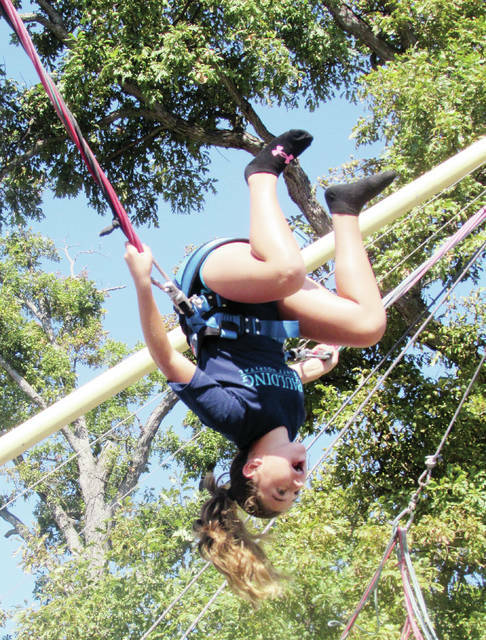 Allie Buehrer, 12, of Archbold flips over the fair’s bungee ride. 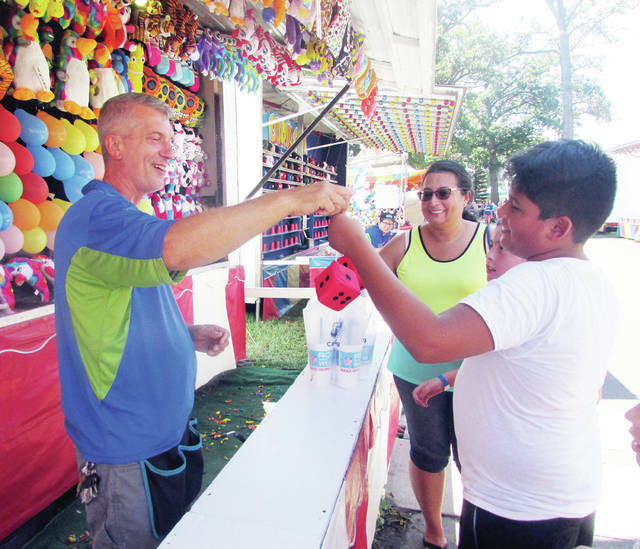 Brett Bozanic presents dart game winner Angelo Silva, 11, with a pair of fuzzy fair. Sydney Richardson, 6, of Liberty Center takes aim at the Ping Pong Palace. 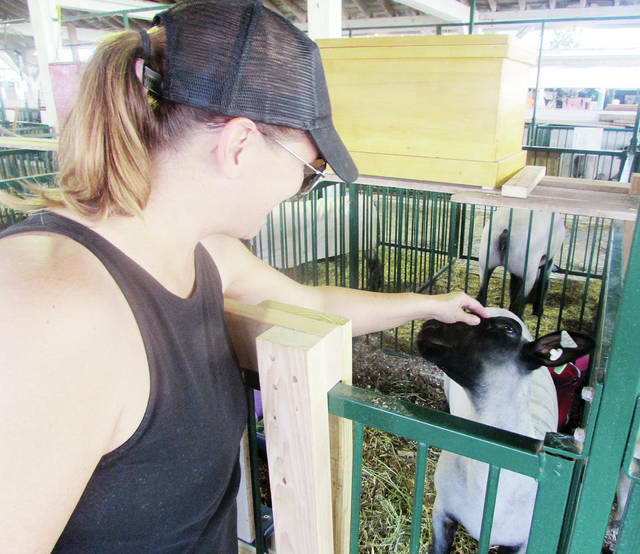 https://www.swantonenterprise.com/wp-content/uploads/sites/23/2018/09/web1_fair-1.jpgKristi Double of Swanton pats the head of a Suffolk lamb owned by Morgan Szozda. 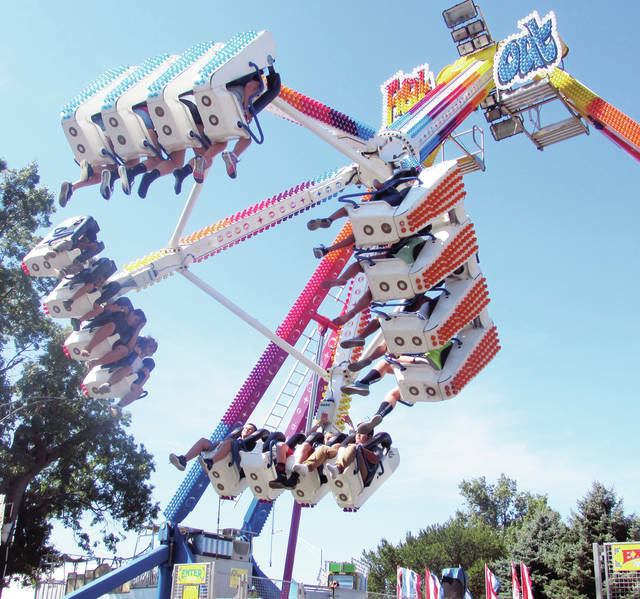 https://www.swantonenterprise.com/wp-content/uploads/sites/23/2018/09/web1_fair-10.jpgFriends head skyward on the ferris wheel. 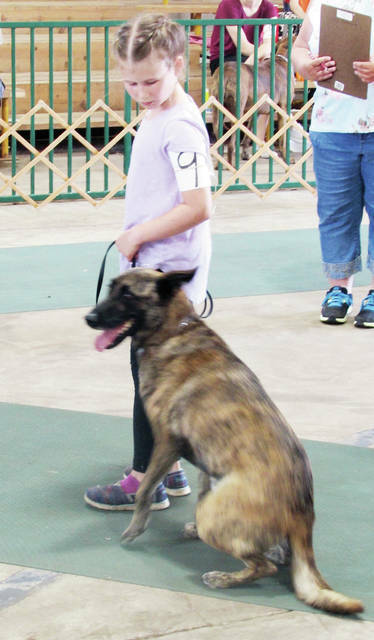 https://www.swantonenterprise.com/wp-content/uploads/sites/23/2018/09/web1_fair-3.jpgElla Mishka of Swanton puts, Pozor, her two-year-old Dutch sheperd, through the paces of a novice obedience competition. 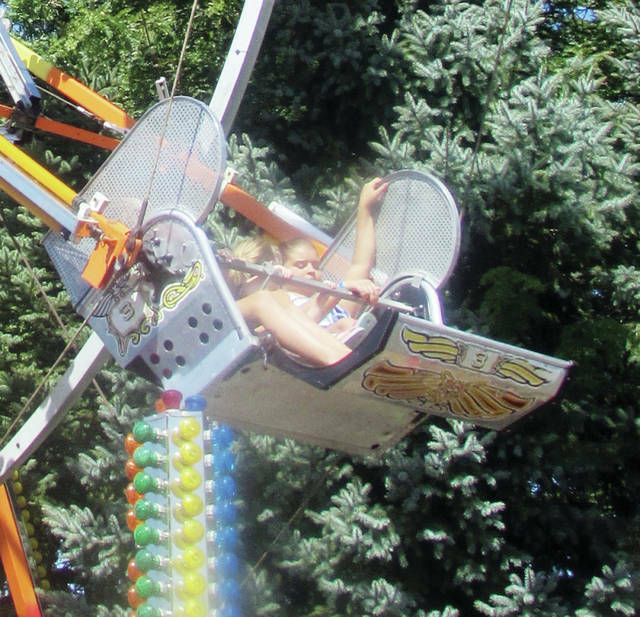 https://www.swantonenterprise.com/wp-content/uploads/sites/23/2018/09/web1_fair-4.jpgAllie Buehrer, 12, of Archbold flips over the fair’s bungee ride. https://www.swantonenterprise.com/wp-content/uploads/sites/23/2018/09/web1_fair-5.jpgBrett Bozanic presents dart game winner Angelo Silva, 11, with a pair of fuzzy fair. 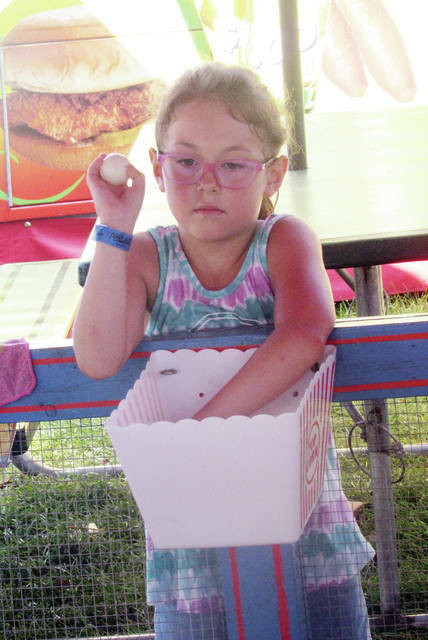 https://www.swantonenterprise.com/wp-content/uploads/sites/23/2018/09/web1_fair-9.jpgSydney Richardson, 6, of Liberty Center takes aim at the Ping Pong Palace.